In 1907, Georg Abeking and Henry Rasmussen founded a boat-building yard along the bank of the river Weser, Germany, specializing in wooden crafted boats and yachts. Abeking & Rasmussen that, over the years, has become known as A&R - has created some of the most desirable, award winning Superyachts in recent years. 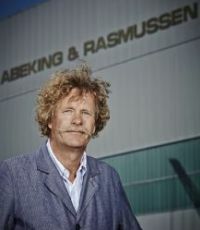 Over the decades, Abeking & Rasmussen has become a highly respected and pioneering shipyard, renowned for its reputation for quality, craftsmanship and innovation. 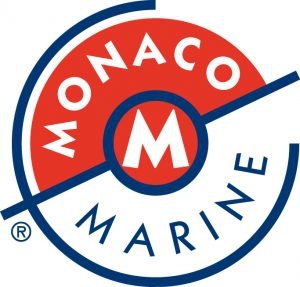 Over the years it has evolved into a highly modern state-of-the-art shipyard with the capacity of building yachts up to 120 m in length in 5 covered sheds, making the operation independent of weather. In addition, yachts can be launched or brought ashore with a Synchrolift within an inner harbor adjustment to the shipyard. The A&R facility includes modern office buildings and environmental friendly workshops, housing high performance production facilities for conventional steel, aluminium and non-magnetizable steel. 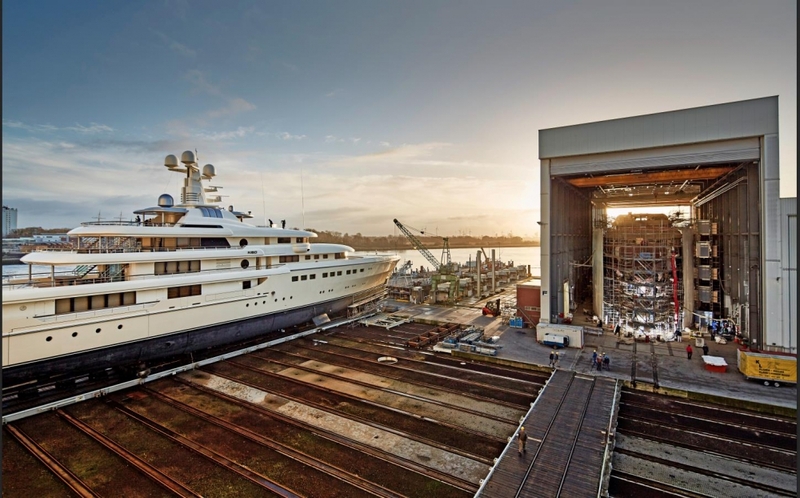 The freedom to operate in an innovative, rapidly responsive and flexible manner makes Abeking & Rasmussen one of Germany’ leading yacht builders of custom Superyachts. 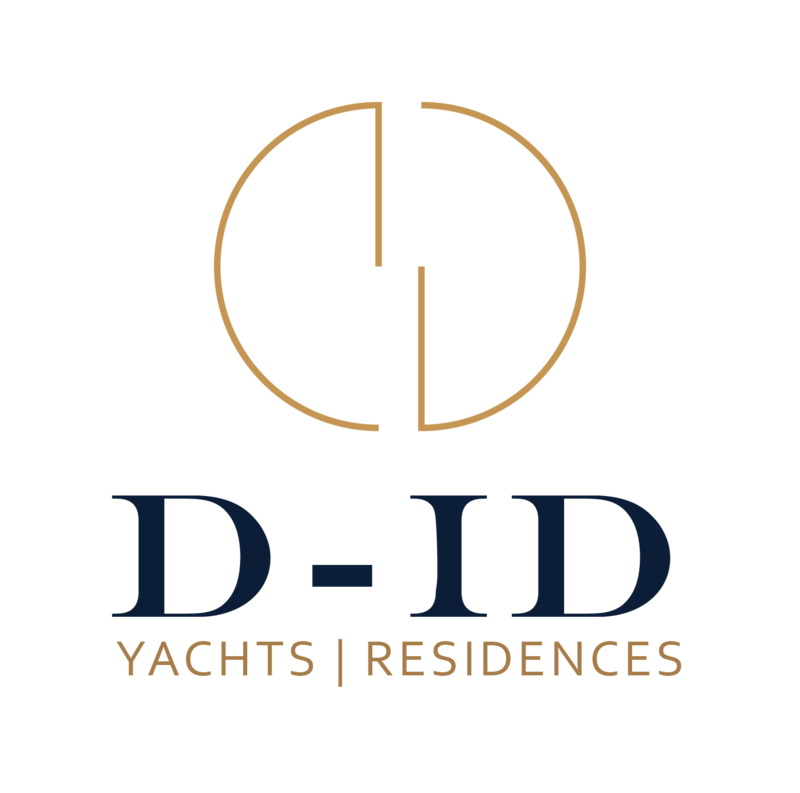 Retaining a long standing family approach to business together with strong values, offers every Owner/Client a personal touch to building an A&R Superyacht that is enjoyable, exciting and an unforgettable experience. 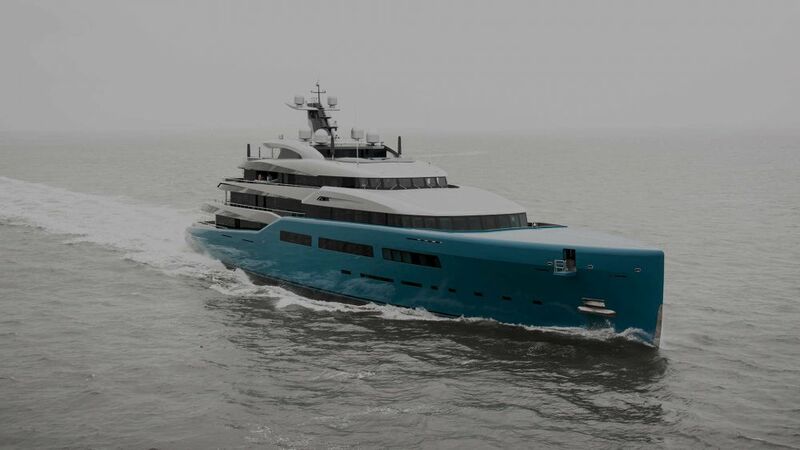 The 60.9m motoryacht is the product of a build team with “tons of experience”.